After working in solitude at the studio, the artist leaves, uncomfortable with the idea of having to put on a face for the art world, where they expect you to say something articulate in order to grab the curator's attention. As sad as it can be to be trapped in a TV show, singing words you don't even know the meaning of. This title is also available on Ximena Cuevas: El Mundo del Silencio (The Silent World) and Half-Lies: The Videoworks of Ximena Cuevas. A montage of architecture and cabaret, juxtaposing a second hand view of New York as refracted through this artist's eyes. 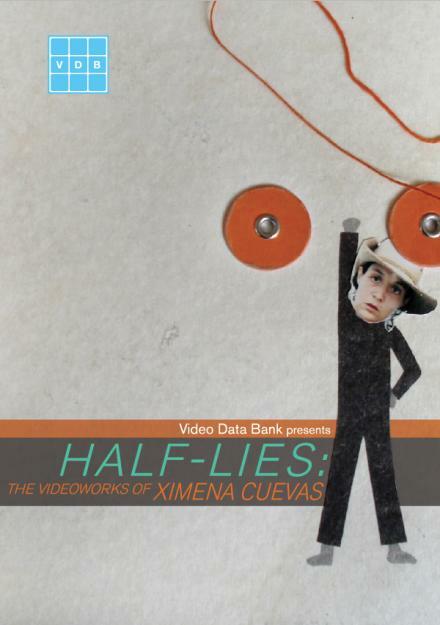 This title is also available on Half-Lies: The Videoworks of Ximena Cuevas. Ximena Cuevas at Conversations at the Edge!